Already on social sites? Learn where and how you should focus your attention. Social media has recently become a popular way to network businesses. Networking on social sites can be just as beneficial as networking in person. However, if you try to engage on all sites, you may be setting yourself up for failure. Which social networking sites you should have a presence. 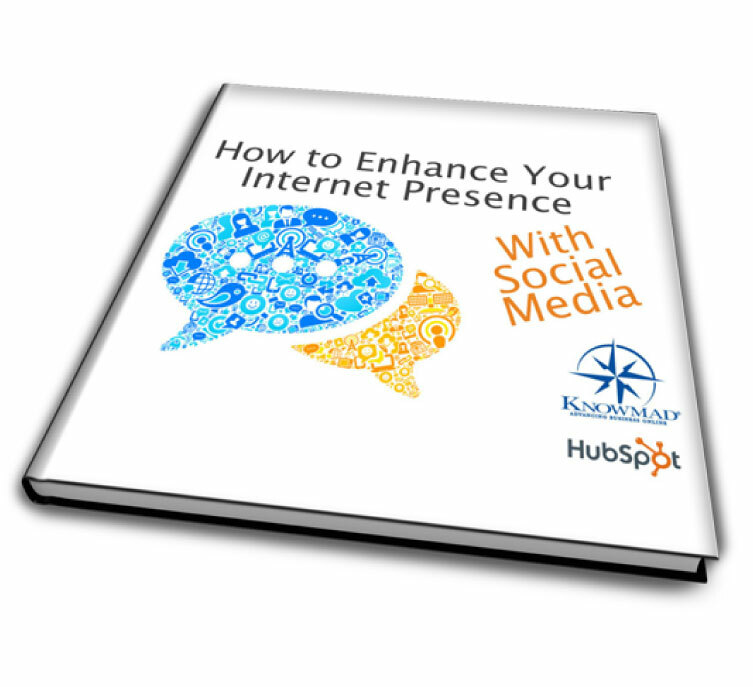 How to enhance your presence on these sites. Guidelines to follow while posting on these sites. Complete the form and we'll send you "How to Enhance Your Internet Presence With Social Media" right away!